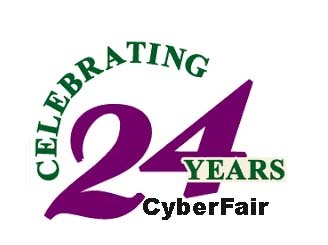 CyberFair is the oldest and largest online educational event of its kind, bringing together more than 5 million students across 115 countries. Youth become community ambassadors by working collaboratively and creating digital stories to share what they have learned. Students evaluate each other's projects by using a unique online evaluation tool. View our library of past winners and take a virtual journey around the globe to learn about special people and their communities. community & on social media! Additional prizes may be provided by sponsors!